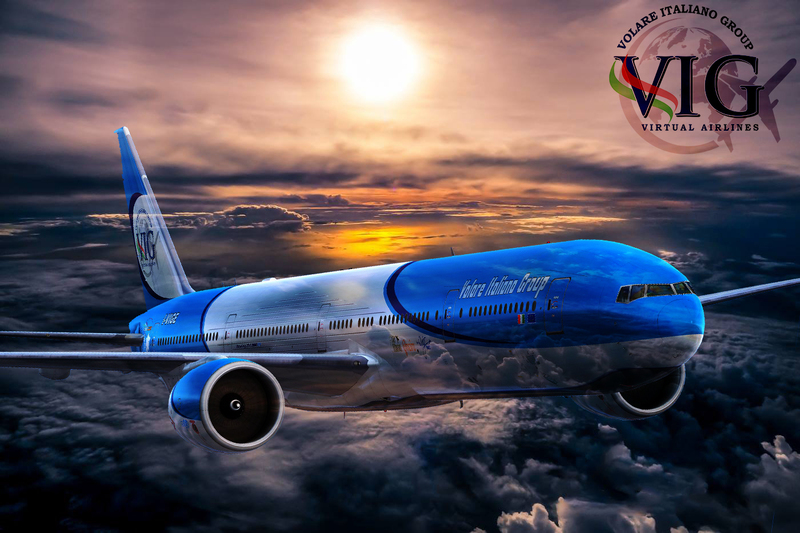 ZIP VIRTUAL AIRLINES - Zip to your destination! SERIOUS-AIRLINES - We bring the world to you ! VIRTUAL UNITED AIRLINES - Virtual United Airlines THE place to fly! We are dedicated to our virtual airline and we will do whatever it takes. even if you have 10 seconds of experience you are welcome. We fly the routes of all the Real World Airlines, come check us out. We operate a fleet of prop and jet engined luxury aircraft, servicing Domestic UK and Pan European destinations.